Xiaomi has finally started rolling out Android Oreo 8.0 update for the Honor 6X users in India. So, if you were waiting for the Android Oreo update for your Honor 6X then here you can download and install the update. The Android Oreo update 8.0 for Honor 6X is rolling out via OTA update so it might take several days to arrive for every device. 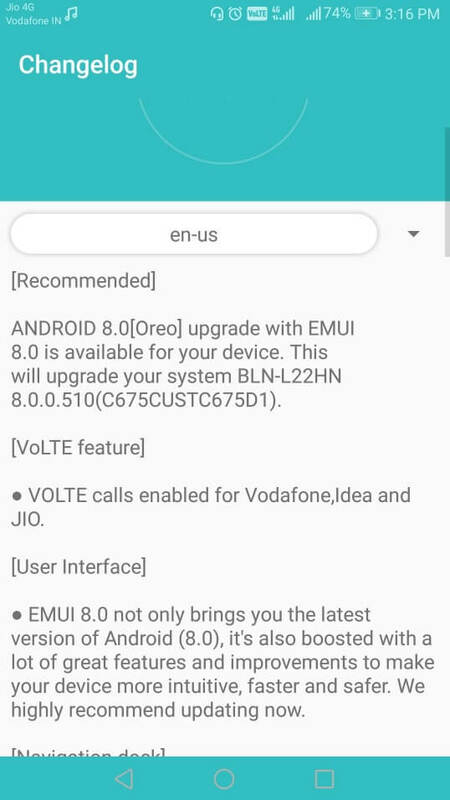 However, if you just don’t want to wait for the OTA update to e available for your Honor 6X then you can download and install the Android Oreo 8.0 update build BLN-L22HNC675CUSTC675D1B510 (8.0.0.510) on your Honor 6X manually. It is always better to update your phone’s OS via the OTA update. Please take the following steps at Your Own Risk. We will not be liable if any damage occurs to your device and/or its components. I recommend you to always take backup of your phone’s data before making an update. Also, the OTA update will take around 1.7 GB of storage space, so make sure you have enough space before proceeding and your battery charge level is above 50%. 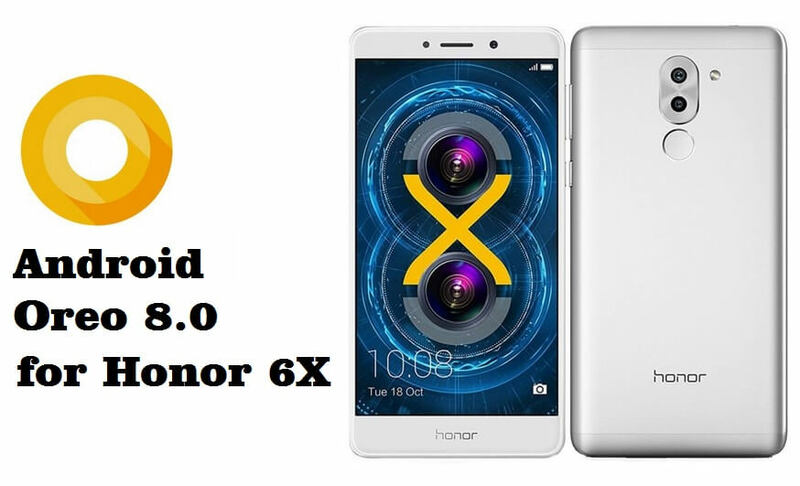 To update or install Android Oreo 8.0 on your Honor 6X manually you have four methods listed below. 1. Download Honor 6X EMUI 8.0 firmware zip file (update.zip) from here and unzip it. 2. On your phone, create ‘dload’ folder in the root of your SD card. Transfer the Update.app file (extracted firmware file) in it. 3. Now, dial *#*#2846579#*#* on your phone to open software upgrade menu. 4. In the menu, select Software Upgrade > SD card Upgrade, then select and run the update. 5. Once the process is completed, reboot your phone. 1. Download EMUI 8.0 update for Honor 6X (update_data_full_BLN-L22_channel_in.zip) from here and unzip the file. 2. Now, go to the ‘delod’ folder and delete all the content. Then copy the entire file, including Update.app from the extracted firmware file and save them in ‘deload’ folder. 3. Dial *#*#2846579#*#* in the dial pad to get the software upgrade menu, select Software Upgrade > SD card Upgrade and then select and run the update. 4. The update will start and once completed, your device will reboot. You can also download and install the update if you have TWRP (Team Win Recovery Project) installed on Honor 6X, the full installation instruction can be found here. You can also download and install the Firmware Finder for Huawei app from Google play store then search BLN-L22HNC on the Firmware Finder and you will find the update if it will be available for your device. If you have any question then feel free to leave it the comments section down below.